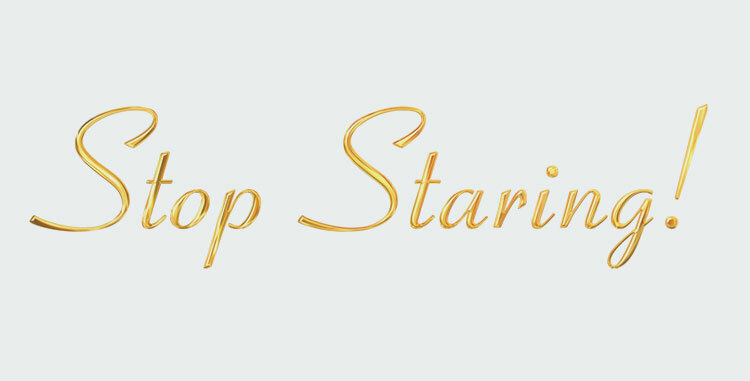 The established brand of Stop Staring has certainly made it's mark both in the pinup community as well as in Hollywood. Multiple a-list celebrities have been spotted wearing Stop Stearing and who can blame them? The sleek appearance and clever lines in these pieces, combined with the use of high quality fabrics makes them beautiful statement pieces.